Calling the Sako 85 Hunter a standard is a serious understatement. 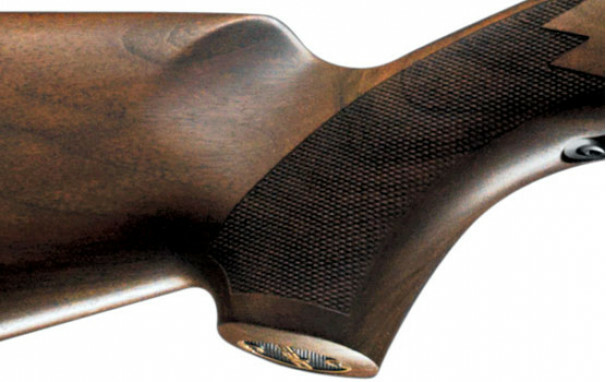 With a variety of options to choose from and loaded with features like the legendary Sako accuracy, smooth bolt operation, and perfect balance, the Sako 85 Hunter is at the top of its game. 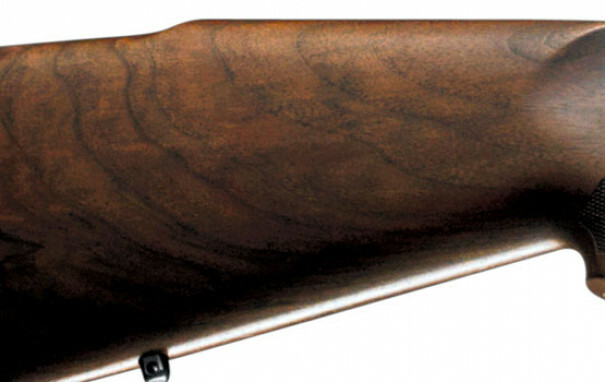 It also features a special two-way Sako safety which locks both the trigger and the bolt handle. 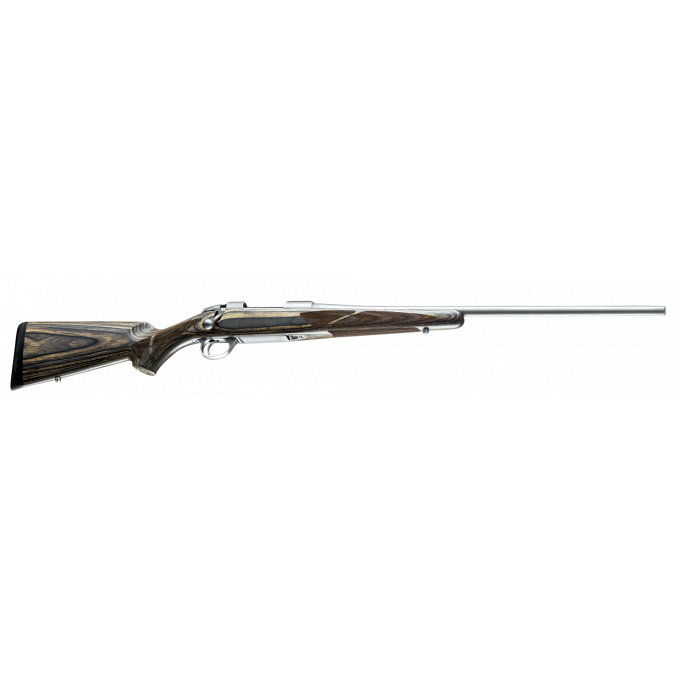 The ergonomics of Sako 85's walnut and synthetic stocks are built for an optimal shooting posture; the excellent balance and smooth bolt operation of Sako 85 rifles enable fast, straight and accurate operation. 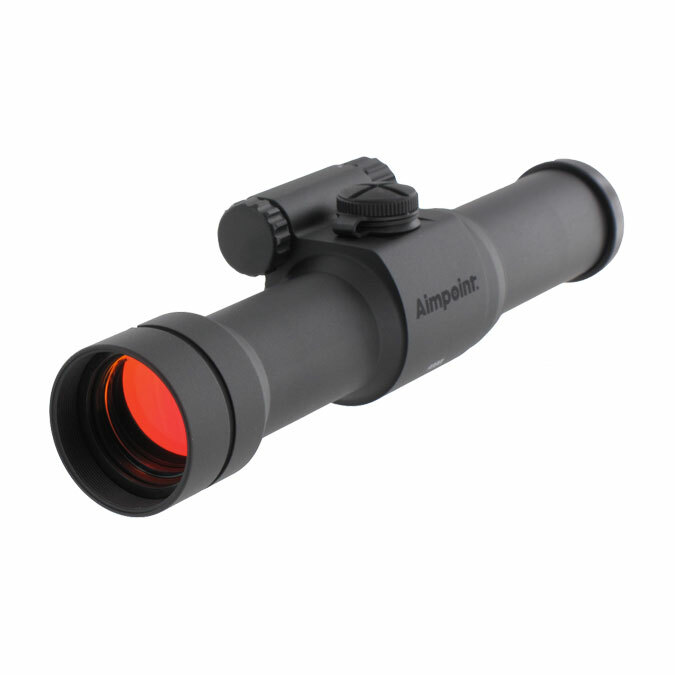 Sako 85 Hunter model is available with blued or stainless metal parts. 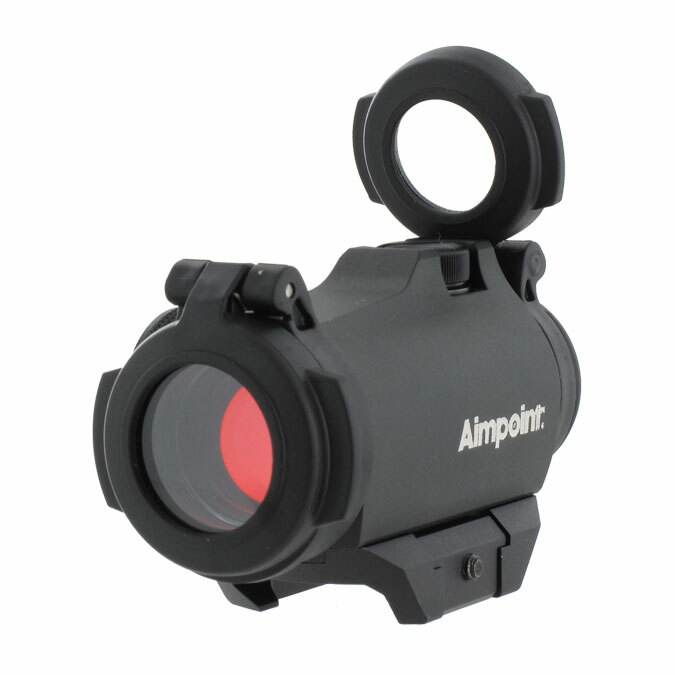 Optional iron sights are available for the blued barrel. 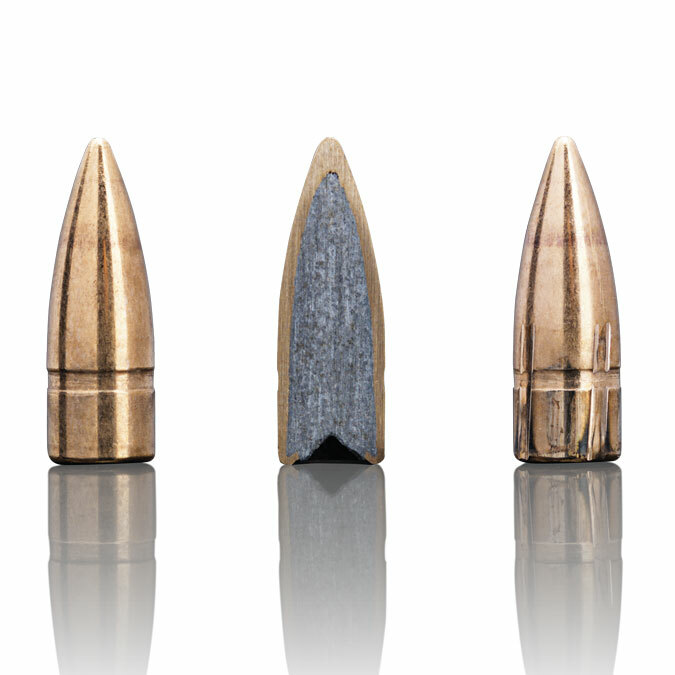 Detachable staggered 2-row steel magazine with TCL preventing unintentional loosening. 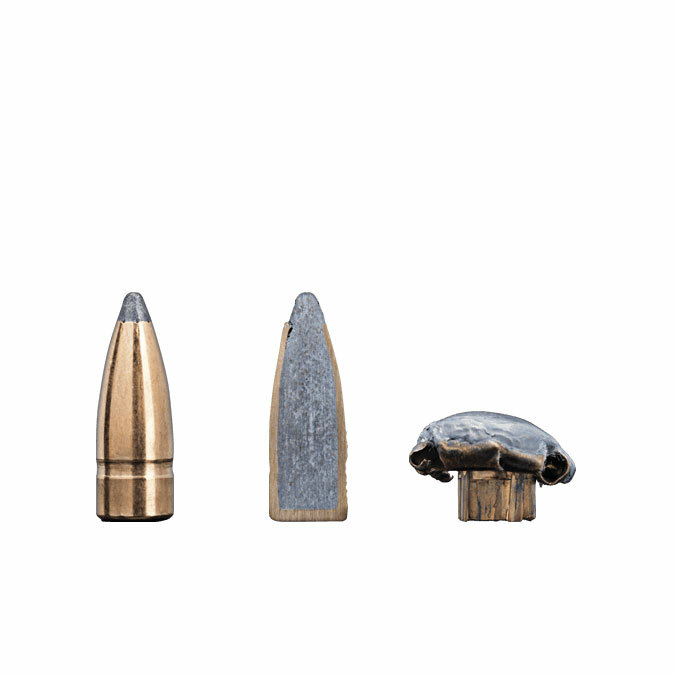 You can also load through the ejection port. 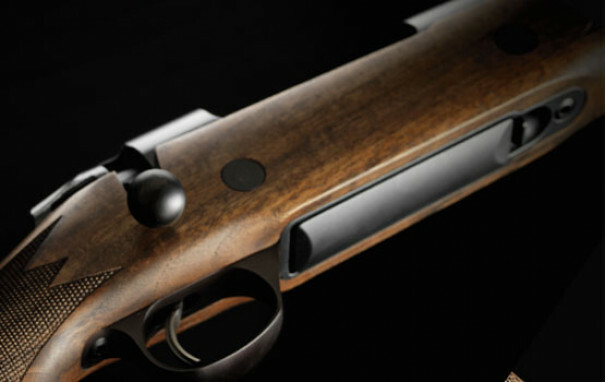 The prestigious antique-style brass inlay on pistol grip finalises the graceful lines of Sako 85 Hunter. 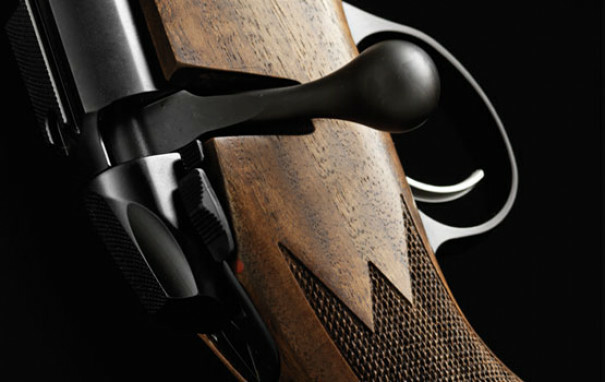 A special two-way Sako safety locks both the trigger and the bolt handle. 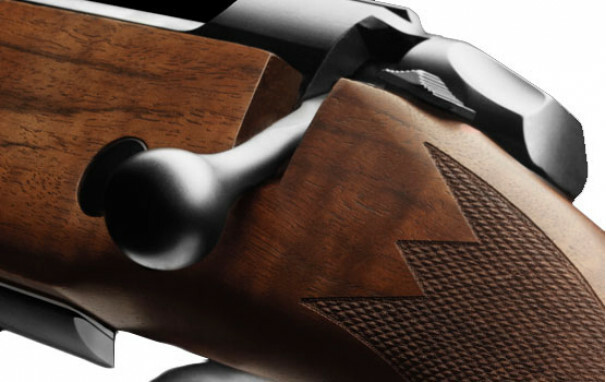 Left-handed shooters now have the option of choosing from L action size calibres as well. The left-handed version offers the same wide spectrum of features as the right-handed model. Warm wood blends with modern highlights. 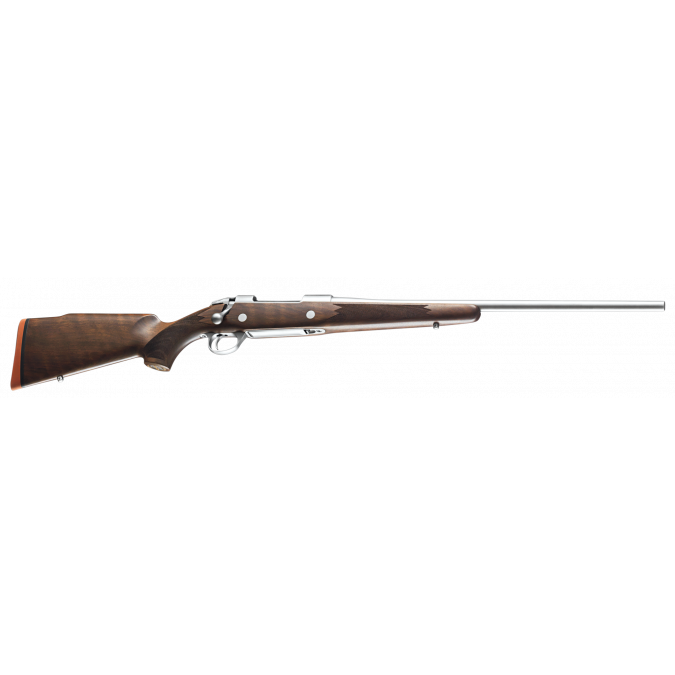 It has a high-grade matte oil walnut stock which pairs perfectly with its satin-like blued finish on the barrel and receiver.